Join us for our Fall Networking event. 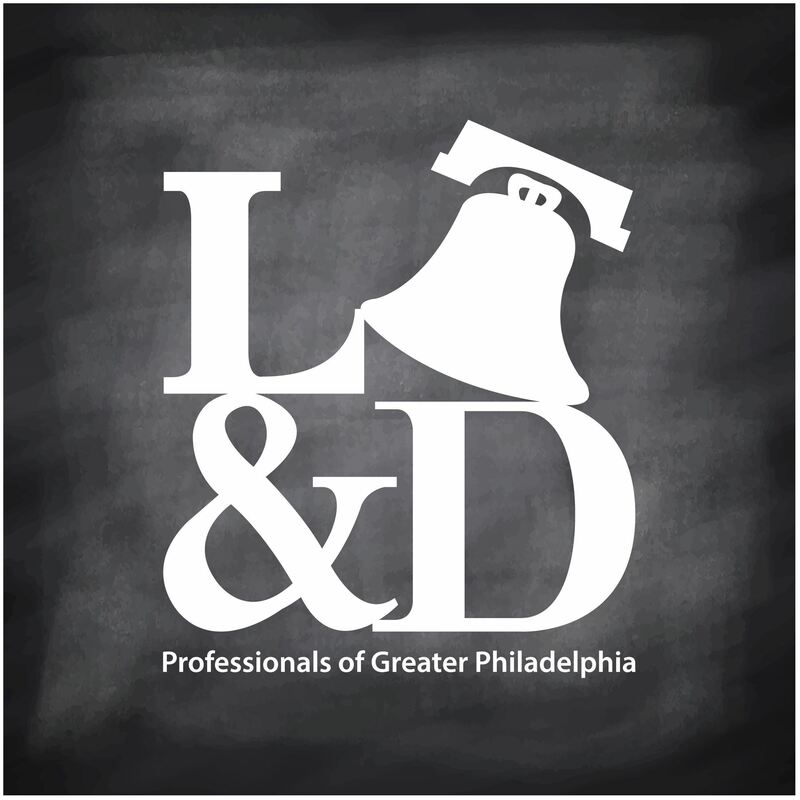 Meet other great training professionals from the Greater Philadelphia area. Get a chance to win some great prizes and also, if you can't make it out to our Professional Series event, get a chance to meet the great Jim Kirkpatrick.